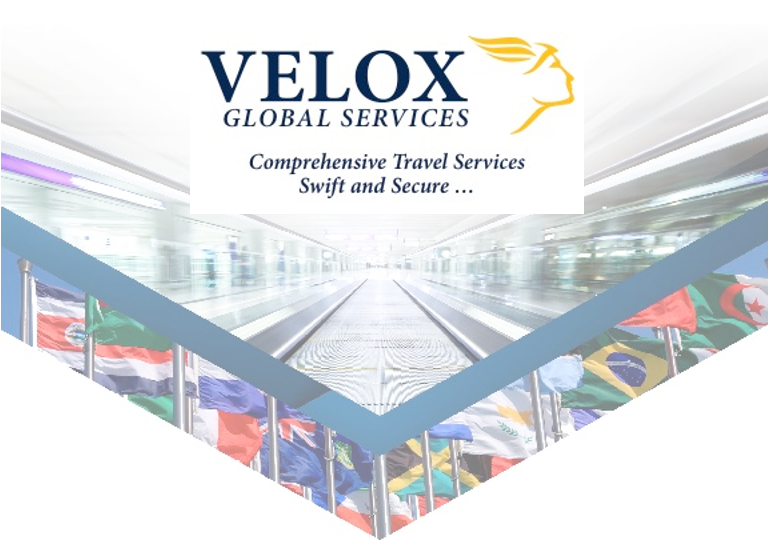 Velox knows institutional business travelers and the challenges they face. 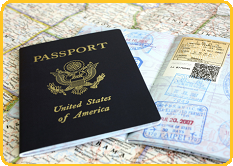 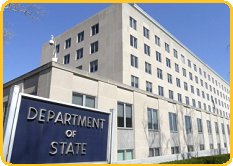 Securing a visa and passport is an arduous process, especially on short notice. 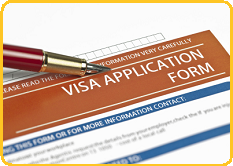 A minor error on an application can result in rejection or delay, which can cost business travelers valuable time and money.